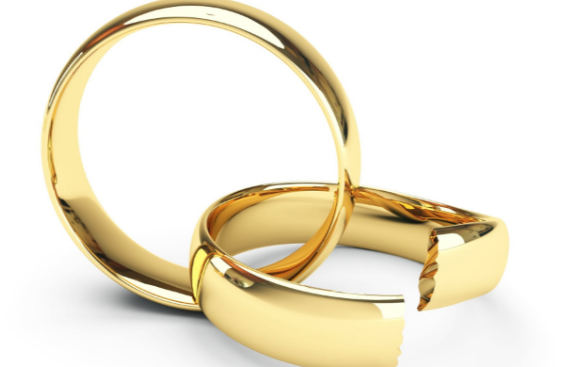 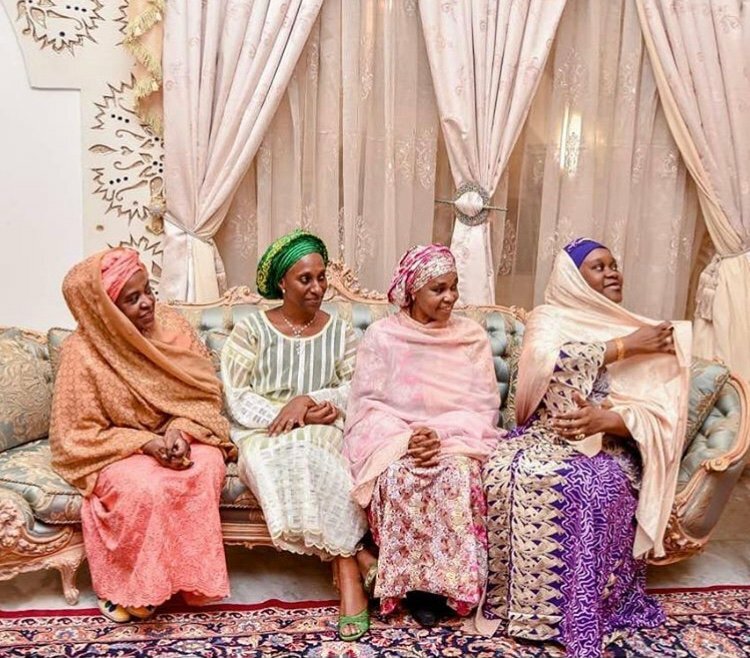 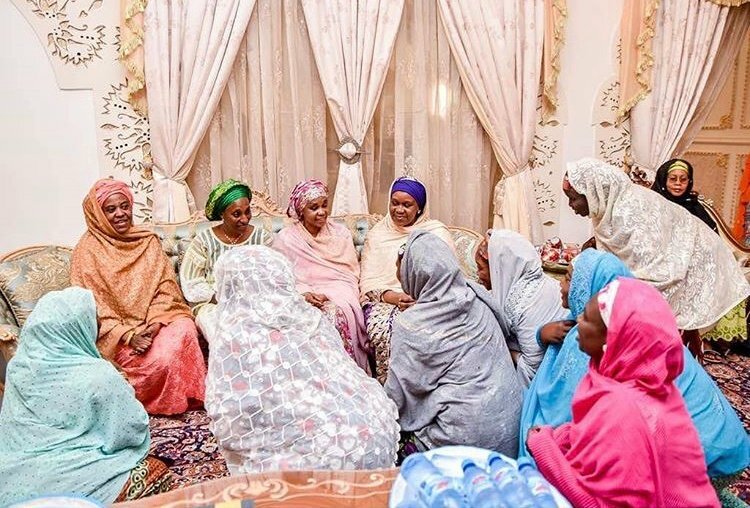 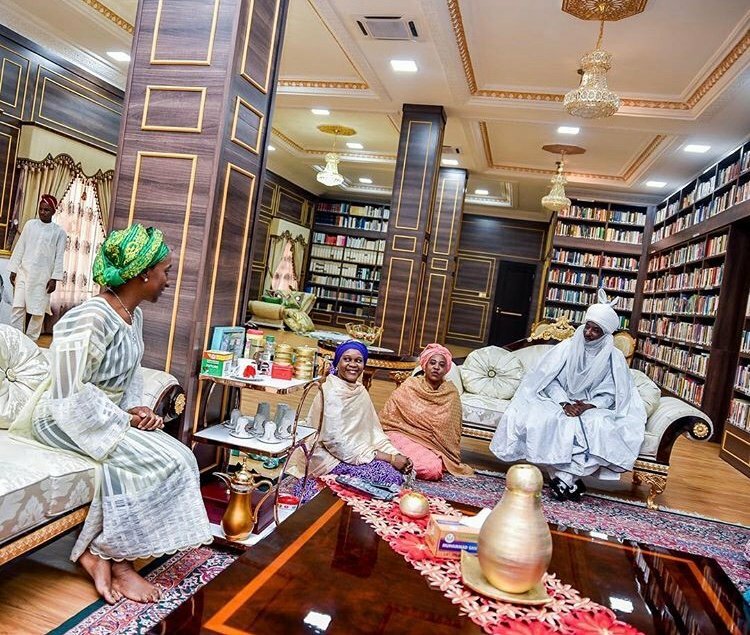 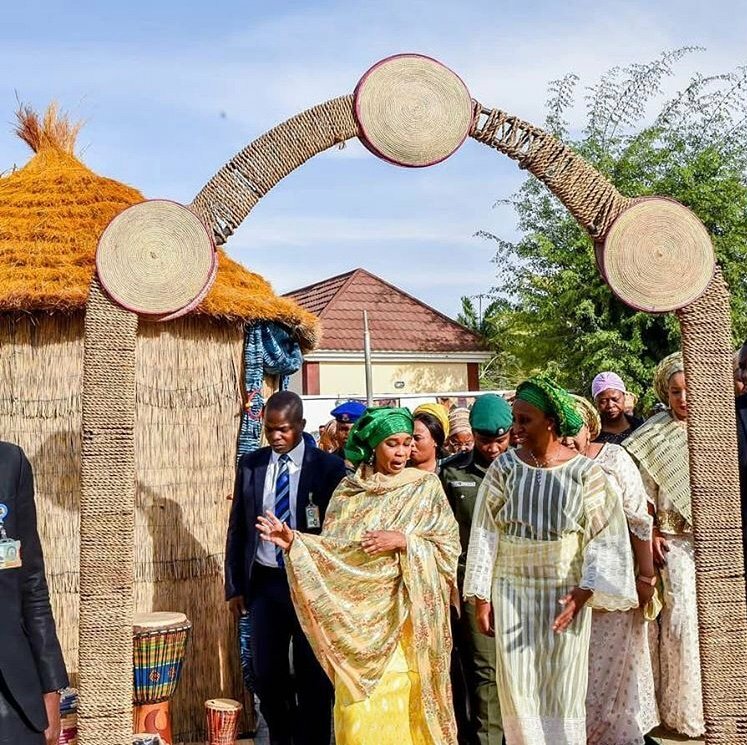 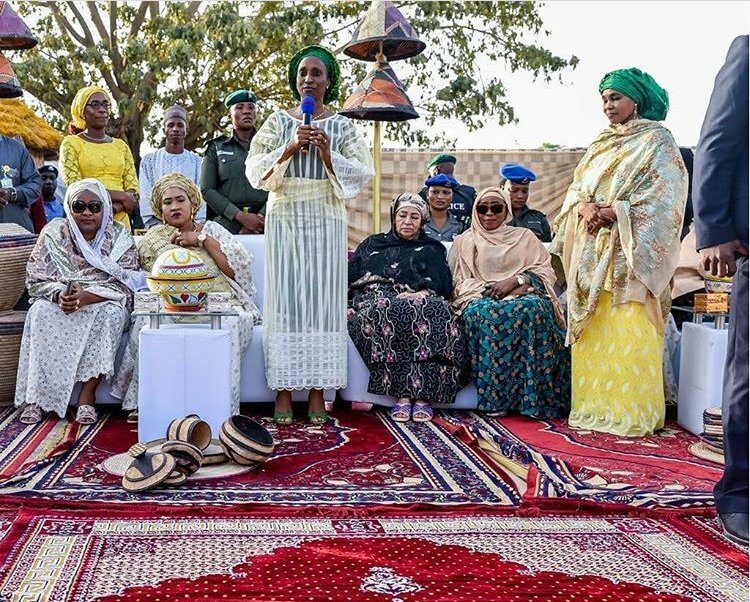 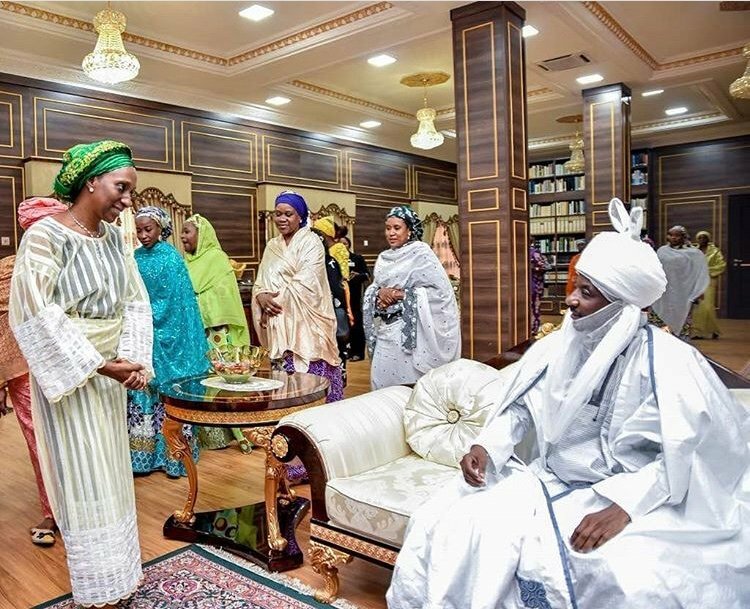 Kano state played host to political bigwigs and top shots in the business world on Saturday as the children of two powerful families wed in spectacular style. 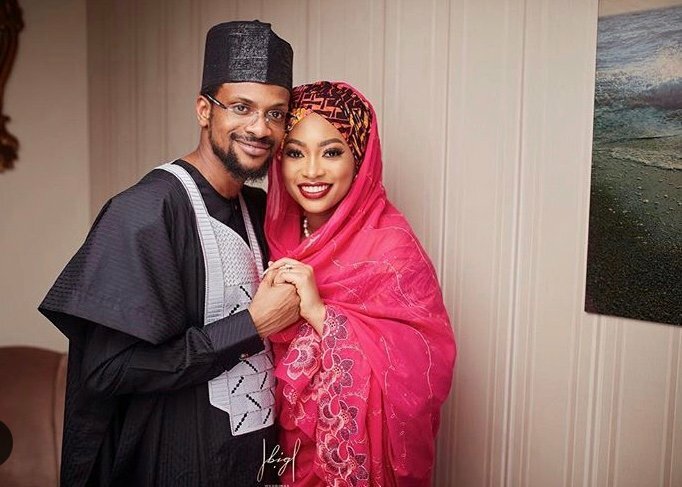 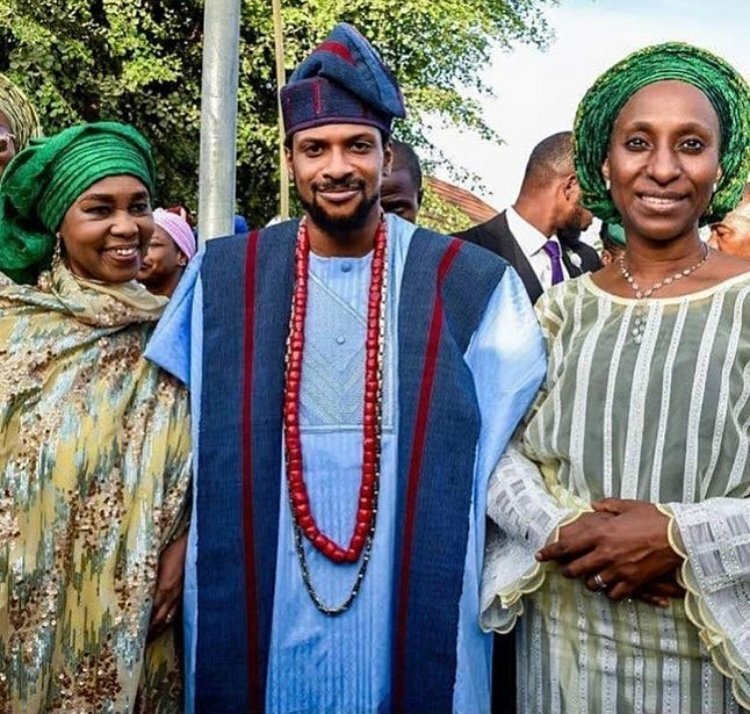 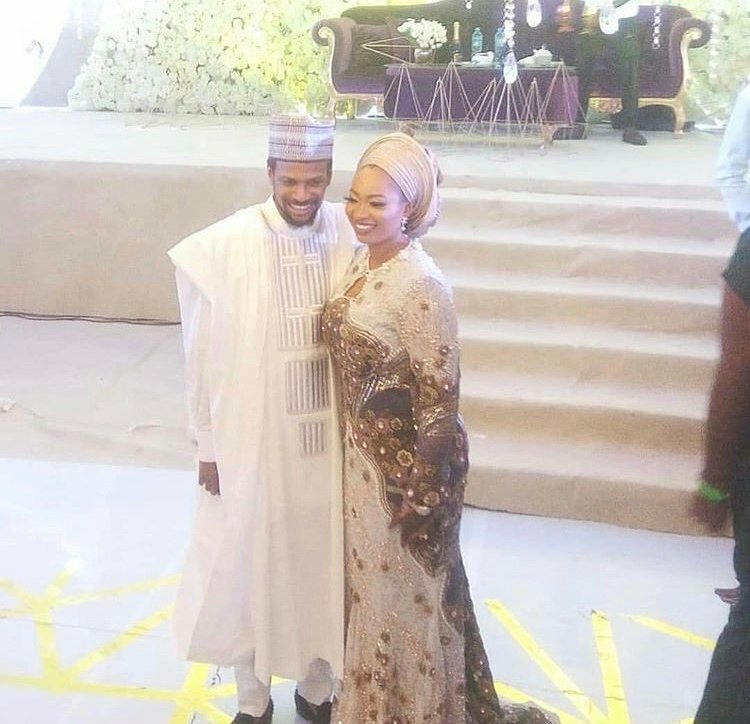 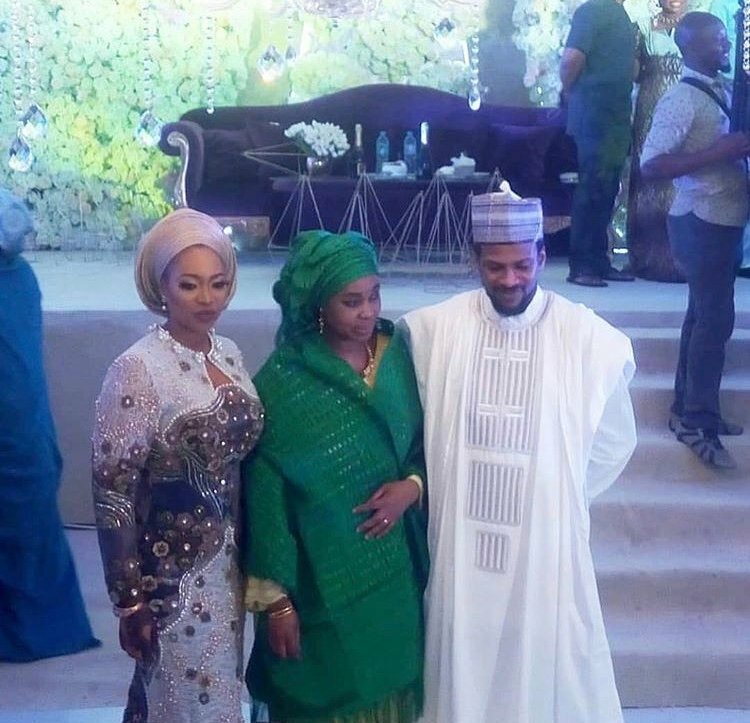 The daughter of Abdullahi Ganduje, Kano state governor, got hitched to the son of Abiola Ajimobi, Oyo state governor. 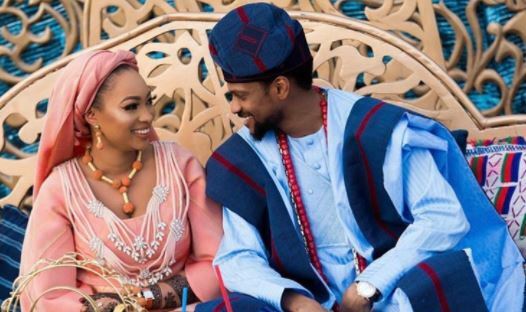 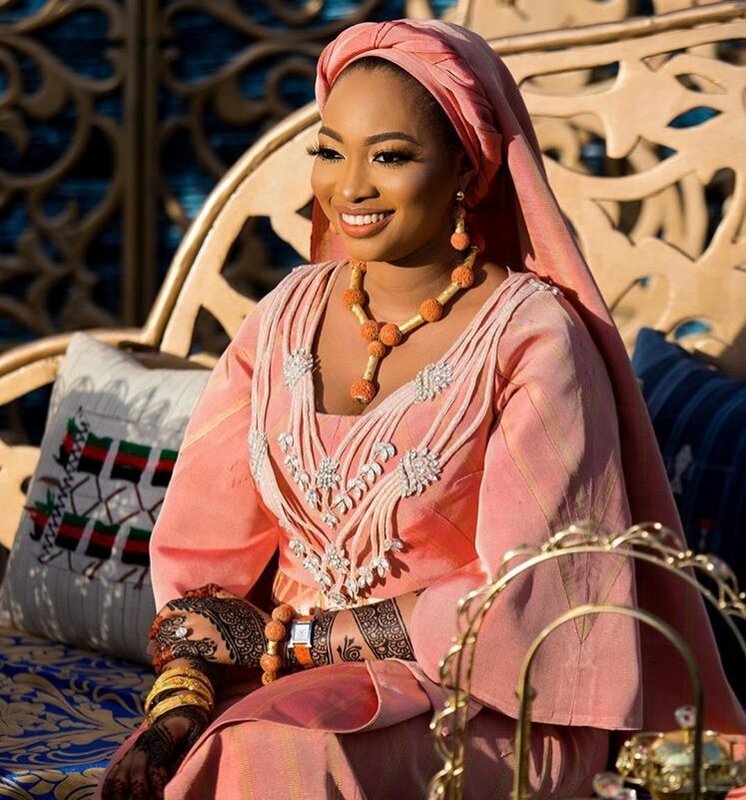 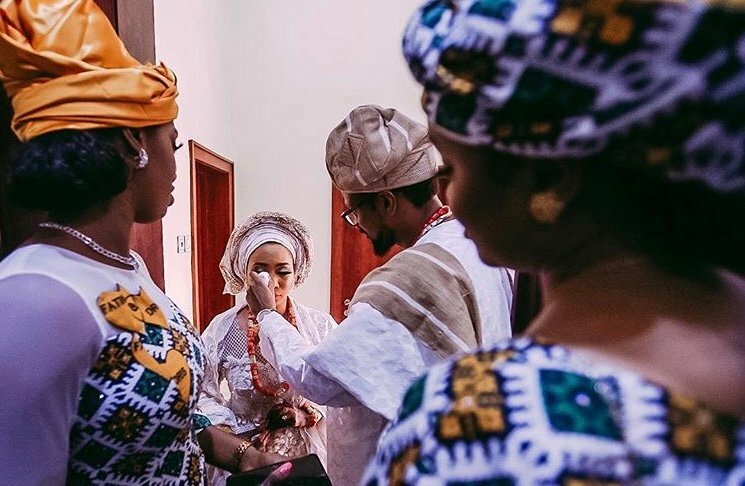 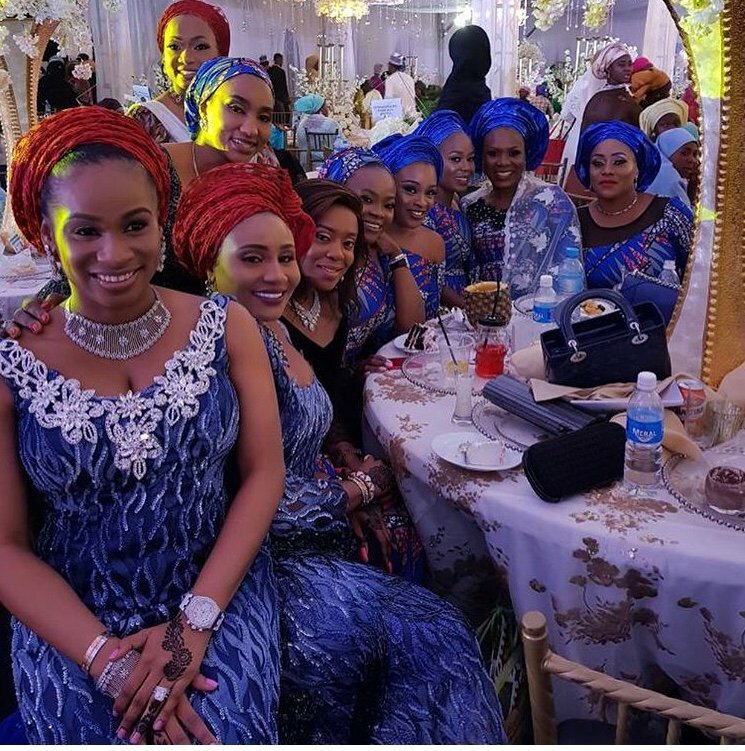 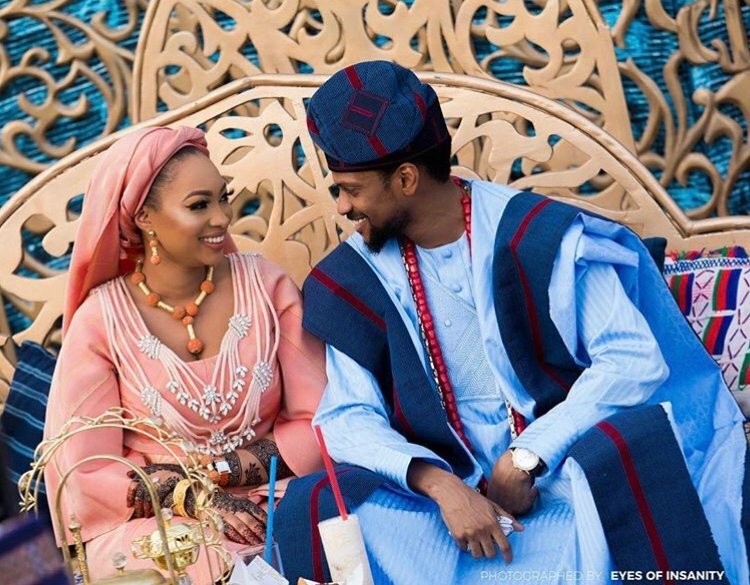 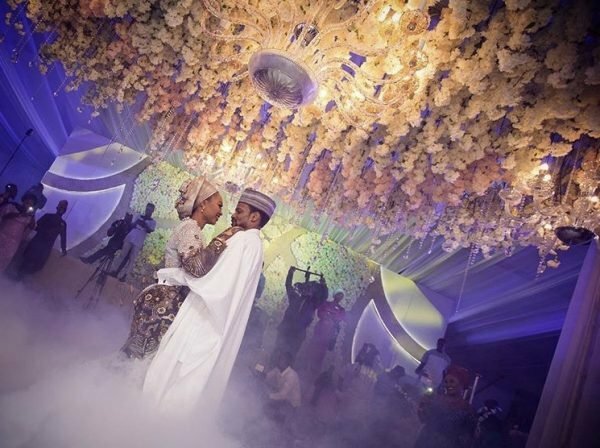 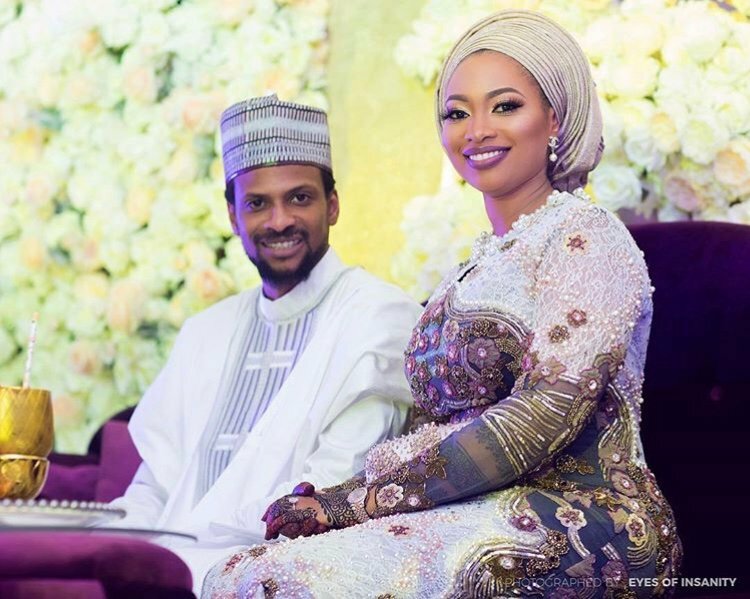 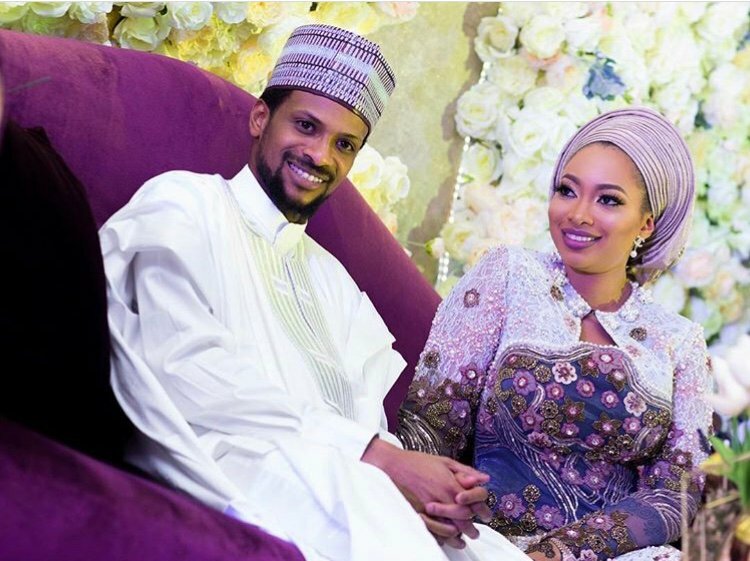 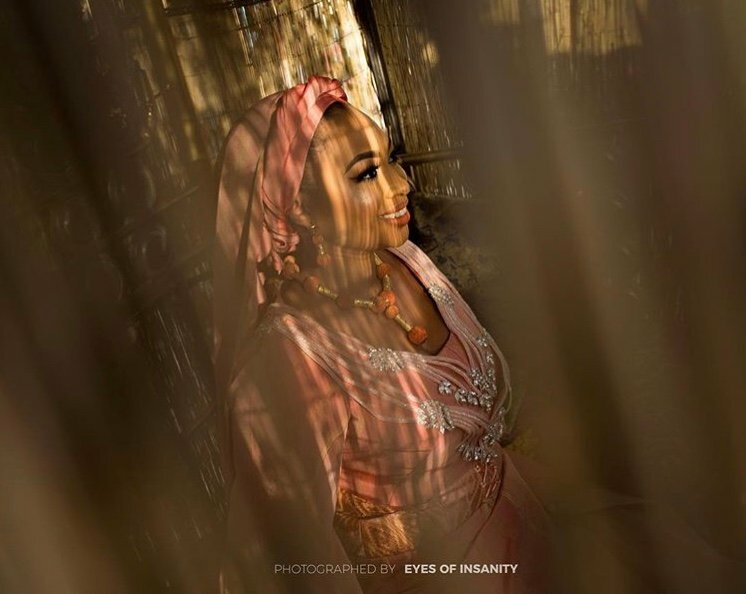 Here are photos from the fathia ceremony and wedding of Idris Ajimobi and Fatima Ganduje.